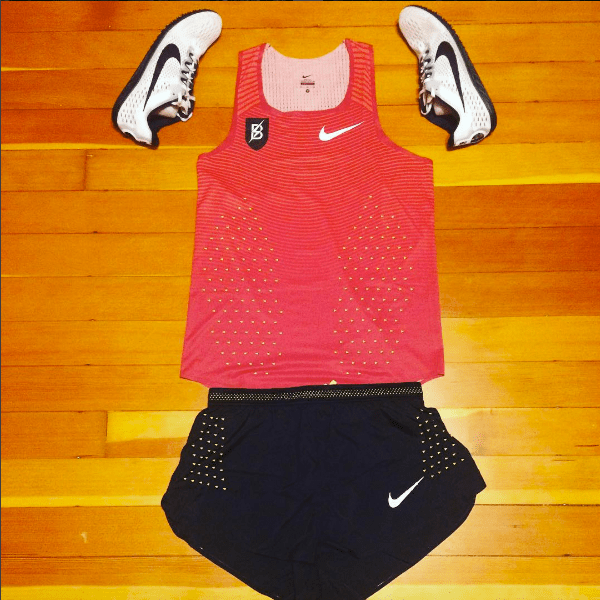 Recently, the Nike 2016 Elite Athletics Kit has been released for sponsored athletes for the coming track season. 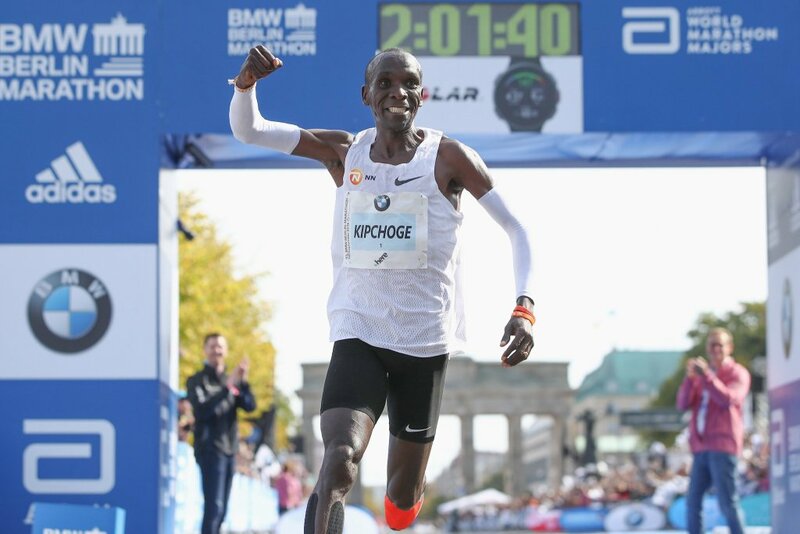 Nike have started debuting this new kit in the big marathons early on the year, with the likes of Keninisa Bekele and Eliud Kipchoge both debuting Nike’s new kit on separate occasions. Every year, the major sportswear brands such as Nike, Adidas and New Balance compete on designing the best kit for their athletes to wear and advertise. This is done with the hope that the brand image will be high recognisable and desirable to general consumers after seeing the elite kit. Nike have undoubtedly been at the forefront of producing the most sought after footwear and apparel for their athletes. 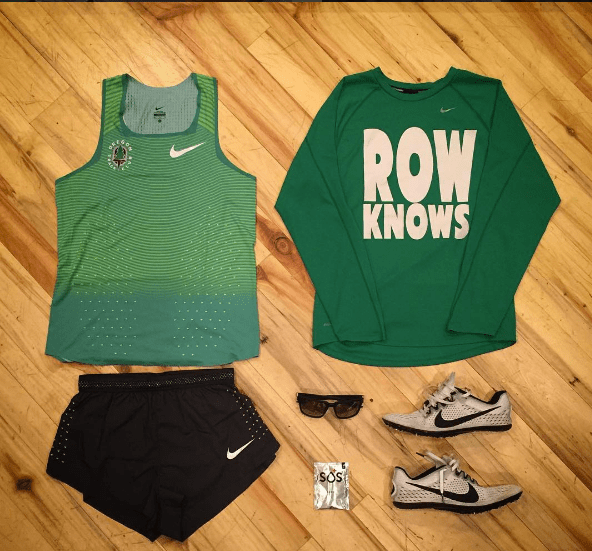 Nike sponsored athletes (as well as any other sponsored athletes) have the joy of receiving vast amount of free kit for free to wear when racing and training; each year these major brands will release a new version of this clothing available to its elite and sponsored athletes. Each year, the advancements in the manufacturing and technology of the clothing seems not to differ too much. Nike, have seemed to of perfected the singlet and competition suits for their athletes, debuting the new technology of the speed suits back in 2012 for the Olympics. Other than the slight changes seen in the materials used and the exact fit of the high tech apparel, the main change seen each year is the colour schemes and the patterned designs which are printed onto the vests to differentiate the sponsors. 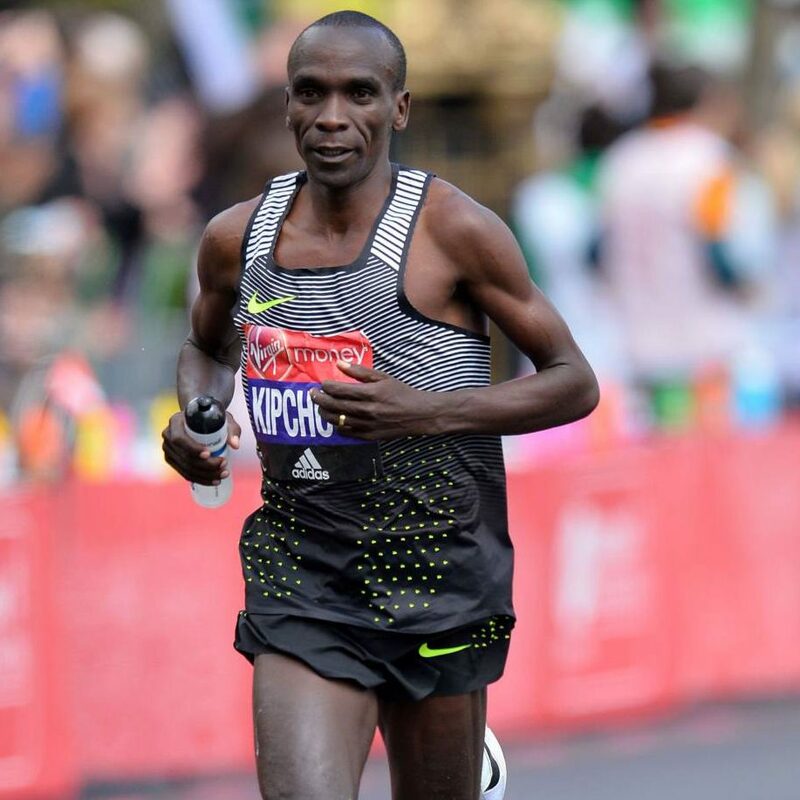 There seems to be little collusion between the major brands on colour schemes, making identification of athletes somewhat more difficult when grouped in larger races. This was specifically seem last year, with both Nike and Adidas opting for the same dark blue/ purple singlet. Over the last few years, Nike have chosen to switch between an array of different styles for their elite athletes. Going from the very simple one line of the 2014 kit to the intricate detailing of the 2015 kit, it is hard to see where they can go to next, but each time they successfully bring out a new design which is different from what has been seen before. This is how the elite kit offered to sponsored elite athletes has changed in design over the last few years. It is also important to note that, despite always opting for the same generic design pattern for the kit each year, a select few athletes have the opportunity to wear slightly altered kit which has a different colour scheme representing different values. 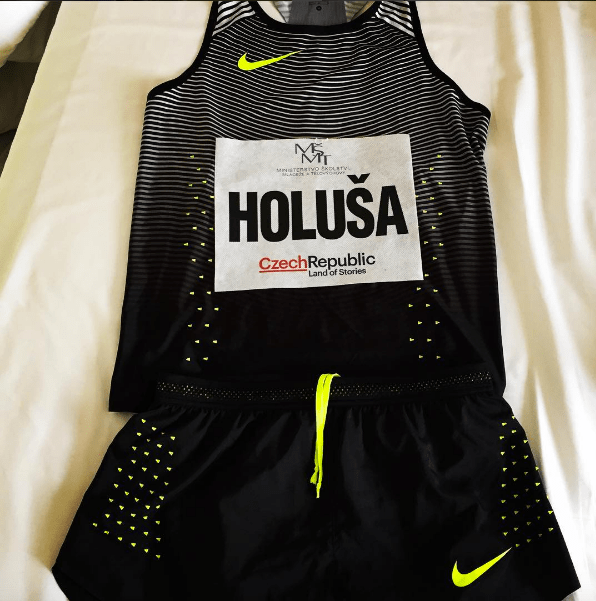 There will be a different colour for those who are reigning world champions, as well as an array of different singlets for athletes representing various clubs associated with Nike, such as the Oregon Project. This year, Nike have decided to have a mainly black and grey kit. This colour scheme has mainly has black as the background with lighter shades of grey higher up. Along with this, there are an array of yellow dots and white stripes across the kit in different directions in the foreground. This designed is adapted and transitioned across all different items of clothing, from the spring speed suits to the women’s crop tops. Those athletes which are the reigning world champions from the 2015 World Championships in Beijing have been given a special uniform of an alternate colour scheme to differentiate them from other athletes. This year, these athletes will be wearing a blue kit with the details such as the Nike swoosh being gold in colour. 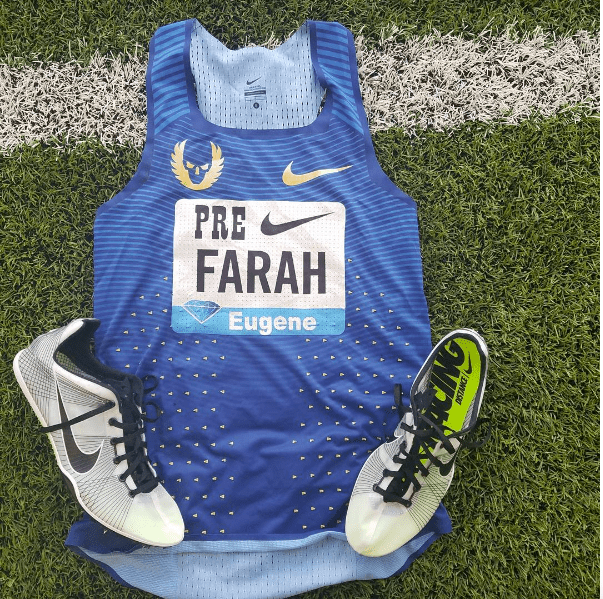 Specific clubs which are formed of Nike sponsored athletes have also been given their own kit, allowing the athletes to show who they are representing. 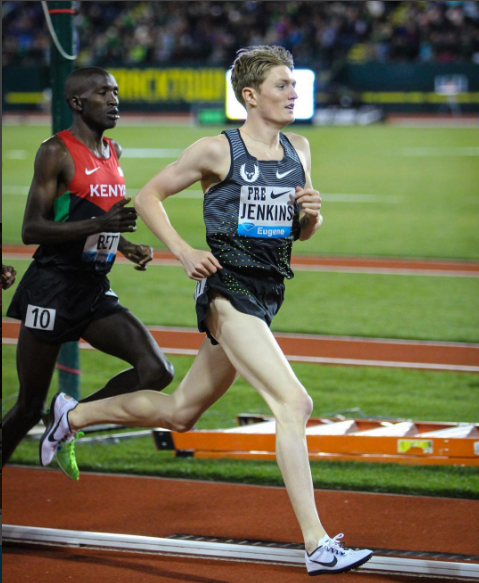 Athletes from the Oregon Track Club have their traditional green singlet, whereas those Bowerman Track Club runners have a black and red one. 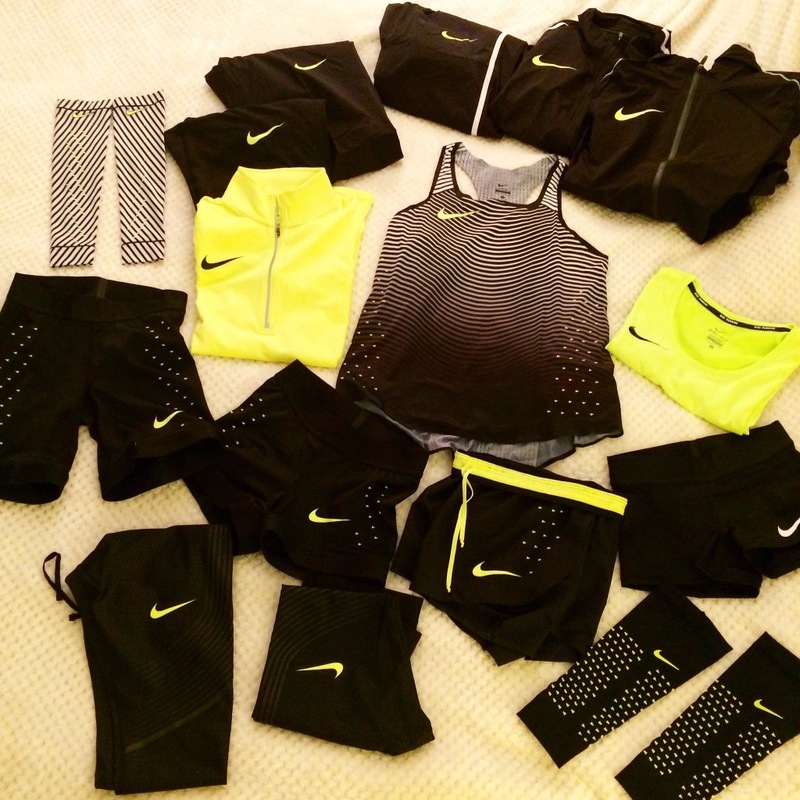 All of this kit is sadly only available to those athletes who have been sponsored by Nike. This means that the purchase of this kit from Nike or other retailers directly is not possible. However, over time some of the kit does become available to some online sellers who are auctioning off the elite kit for those who would like to purchase it for themselves.